President Putin inspects warships during the Navy Day parade in St Petersburg, Russia, July 29. Russia is rapidly expanding its navy and plans to add 26 new ships by the end of the year, President Vladimir Putin announced on Sunday.The Russian leader highlighted the speed with which the new vessels are being constructed during a Russian Navy Day reception. "A good pace of re-equipment and upgrading is a great merit of the people working in our shipbuilding sector, the result of their professionalism and responsibility,” Putin said, Russian news agency Tass reported. “The Russian Navy will get 26 new warships, boats and vessels, four of them equipped with Kalibr missiles,” he explained. Foggo’s concerned comments followed shortly after Russian state media reported that Moscow would add a class of large amphibious assault ship, known as the Ivan Gren, to its naval fleet. The warship can carry 13 main battle tanks, or 36 armoured personnel carriers, and up to 300 marines. 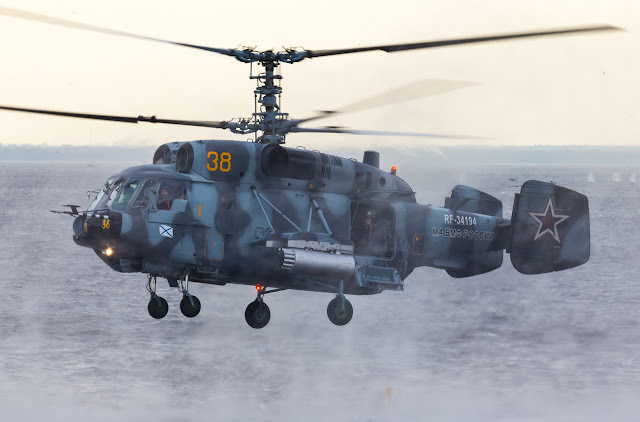 It also has two Kamov Ka-29 attack helicopters. Kamov Ka-29 attack helicopter during the military shows in Crimea. 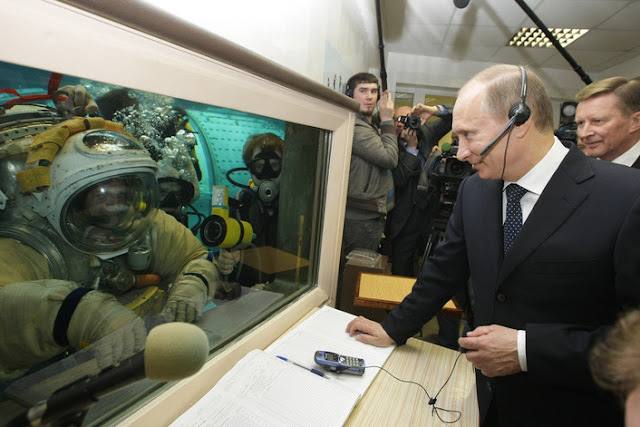 Russia has also recently tested “invincible” hypersonic missiles and announced plans to test “fine-tuned” and “unlimited-range” nuclear-powered cruise missiles. 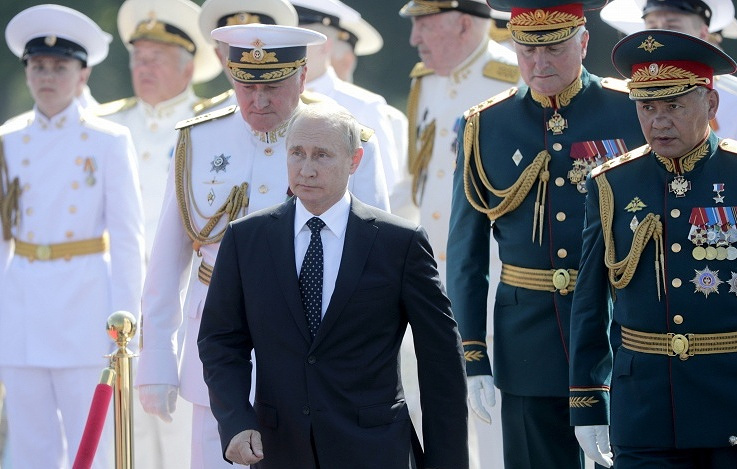 In March, Putin revealed the development of a range of new weapons that would be capable of “circumventing” those of the U.S.
Moscow’s military developments come at a time of heightened tensions with Europe, NATO and the U.S. The world has eyed Moscow’s ambitions to expand warily, especially since a 2014 decision to support separatist nationalists in Ukraine and annex the Crimean Peninsula. Many European nations have expressed concern at a newly expansionist Russia. As European countries have moved to enhance military cooperation with Washington and NATO, Russia has repeatedly responded with massive of readiness. Just last week, Russia’s defense minister said his country would “take response measures” to NATO’s increasing ties with Sweden and Finland. Moscow warned “consequences” after Norway announced in June that it would more than double the presence of U.S. troops within its borders starting next year. In May, reports suggested that Poland had offered the U.S. $2 billion to place troops permanently on its territory to encircle Russia. Russia warned that such a move could “lead to counteraction” from its side.